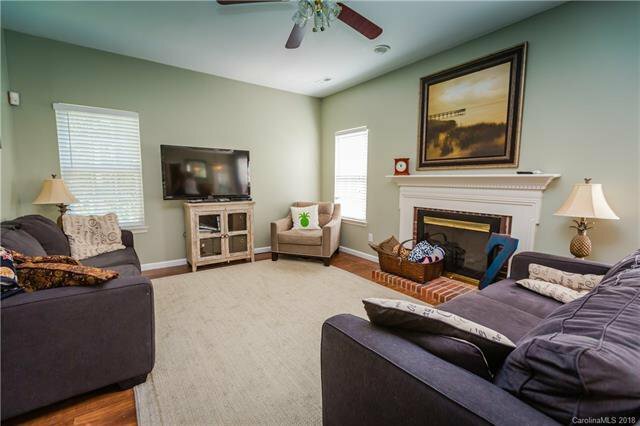 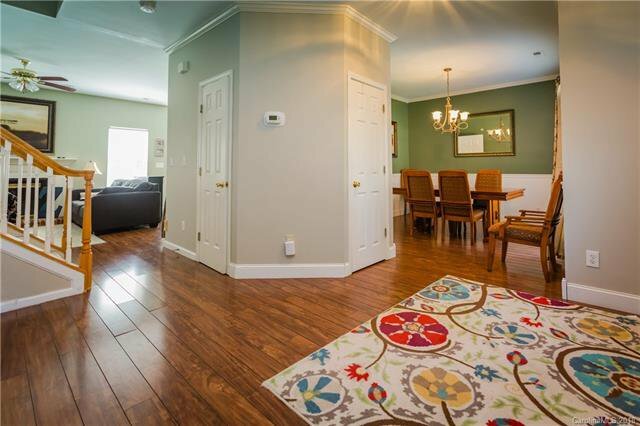 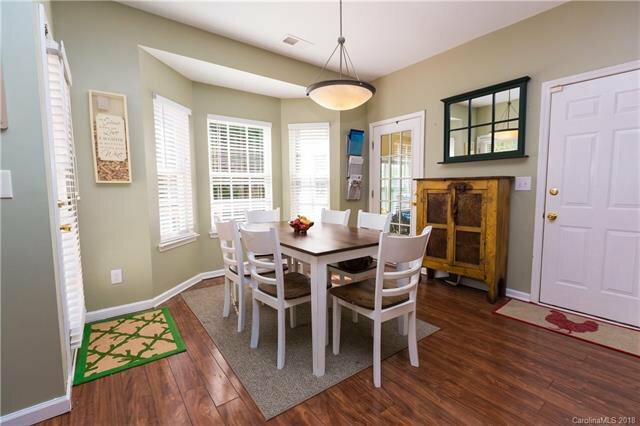 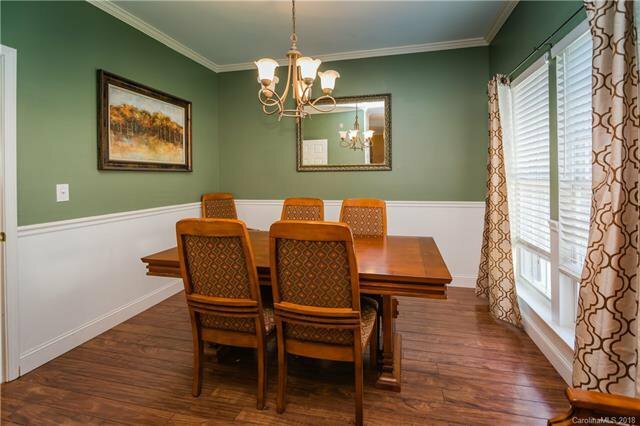 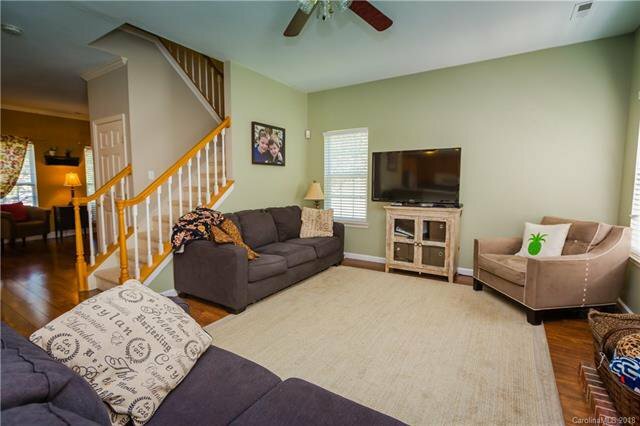 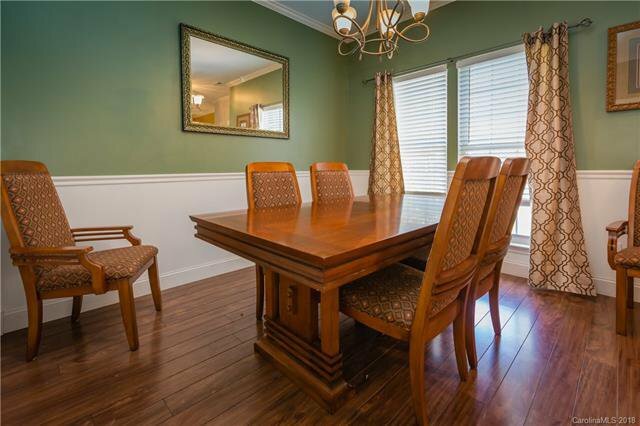 Beautiful home in highly desirable Fort Mill neighborhood! 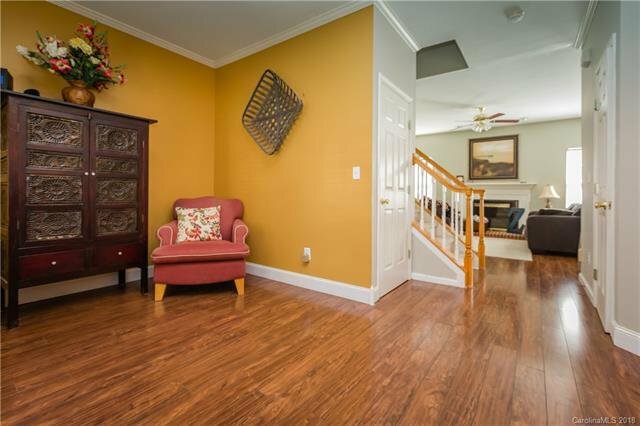 Motivated Seller with fantastic price!!! 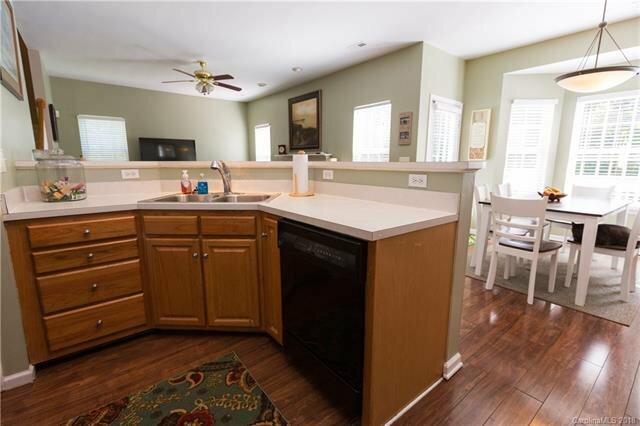 This house is just waiting on you to call it HOME!! 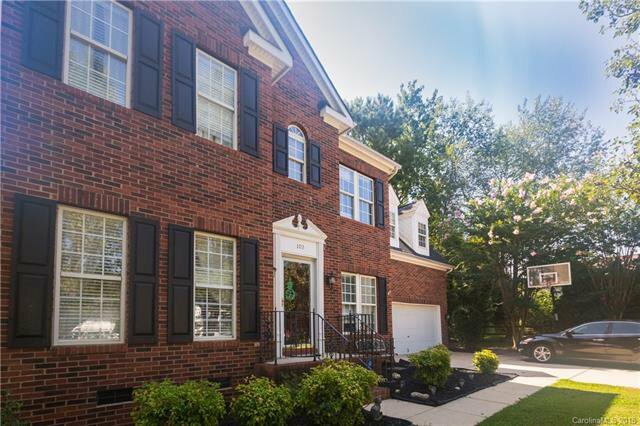 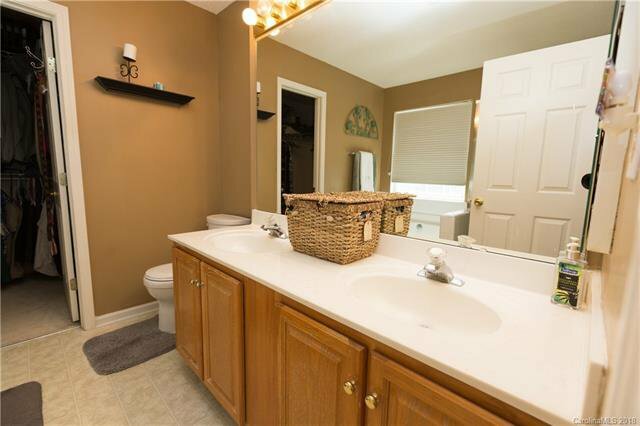 Brick front home on large cul-de-sac lot in excellent school district! 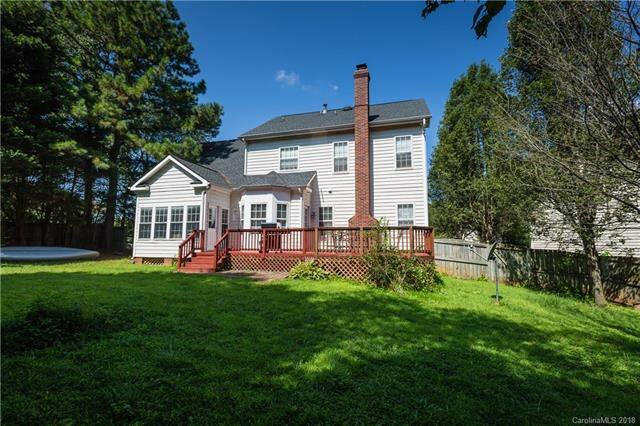 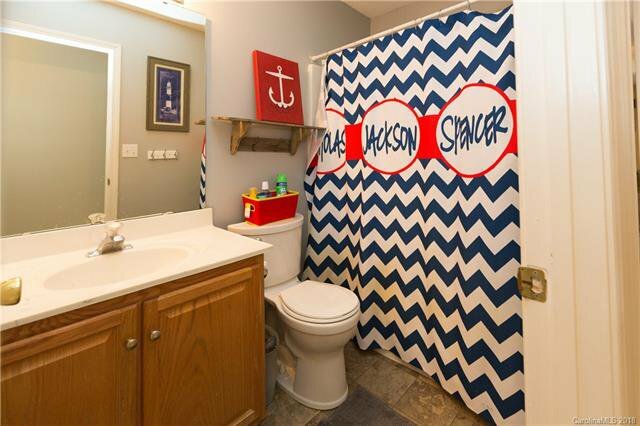 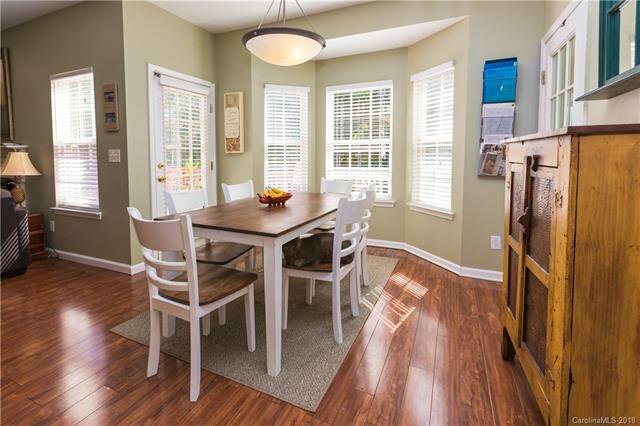 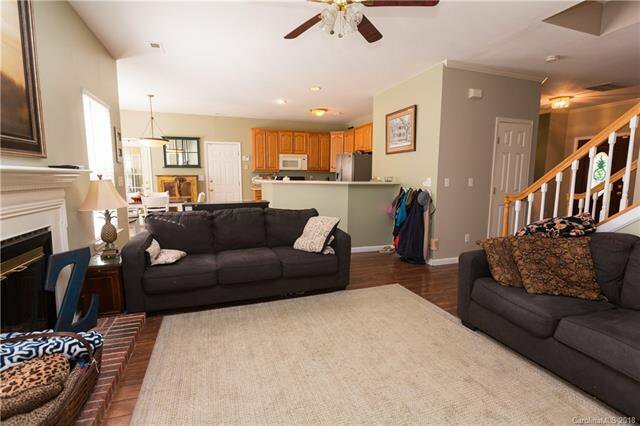 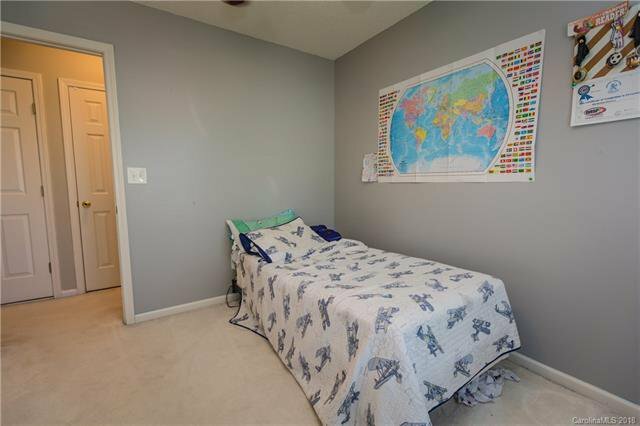 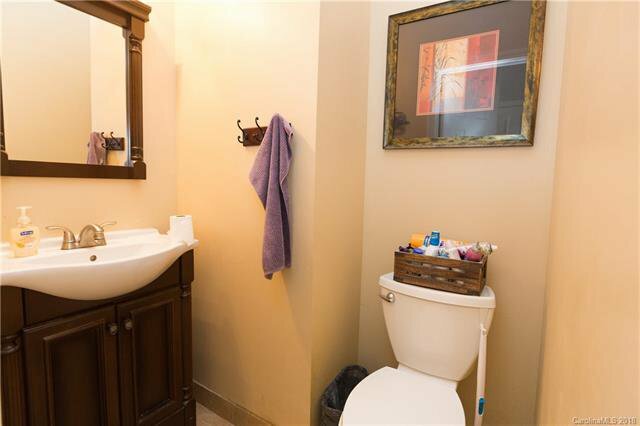 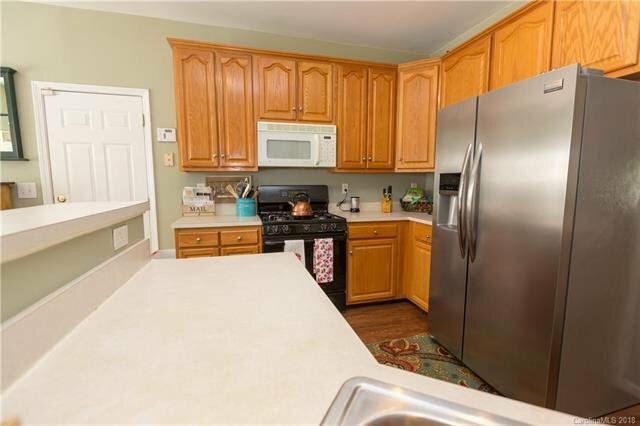 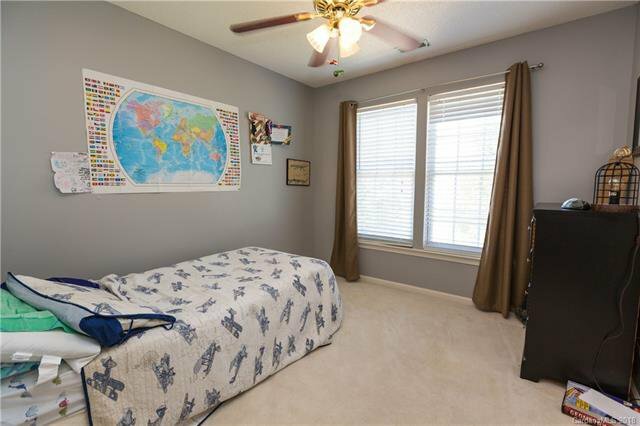 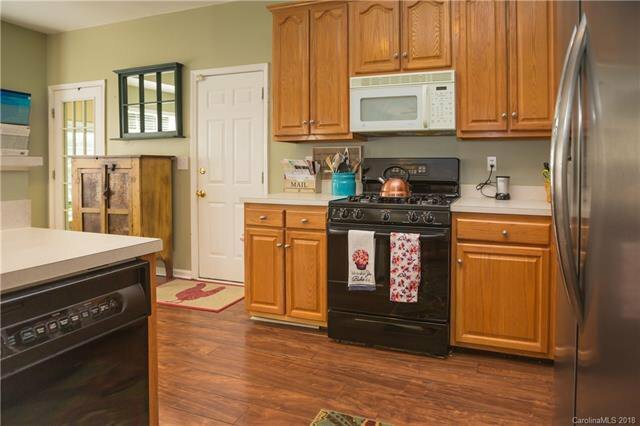 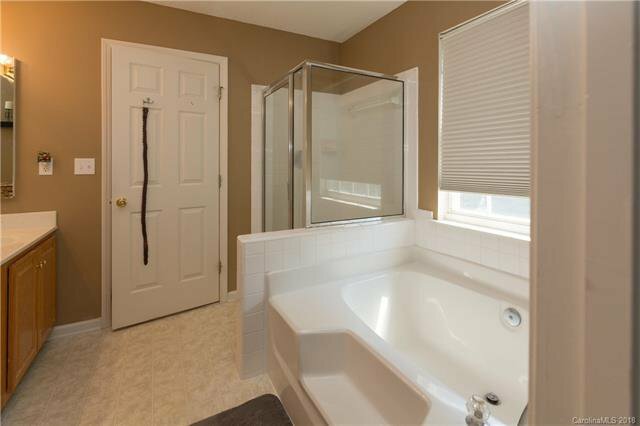 Super convenient location to Fort Mill, Charlotte, Indian Land, and Rock Hill. 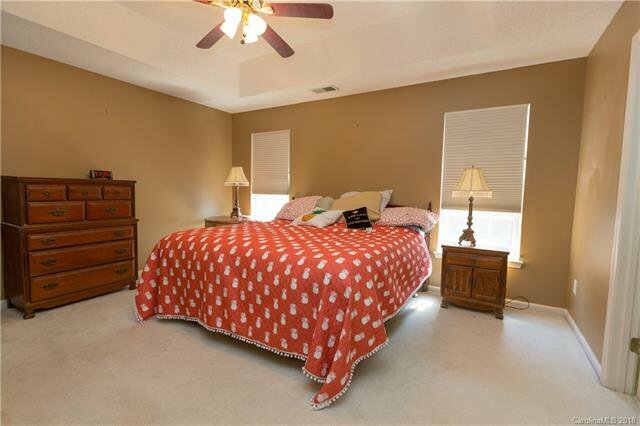 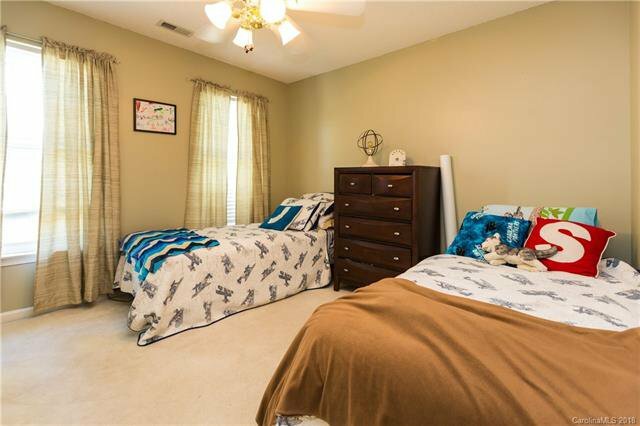 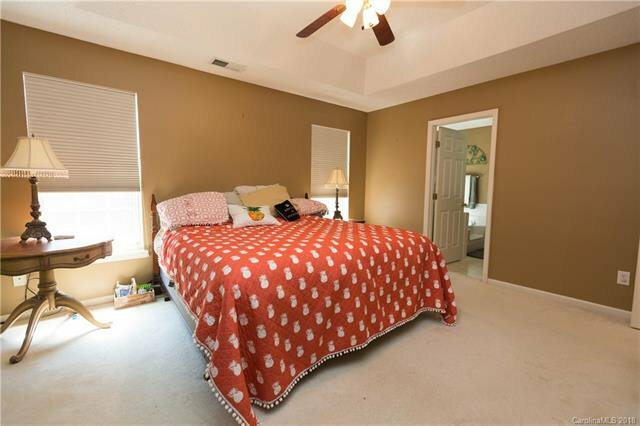 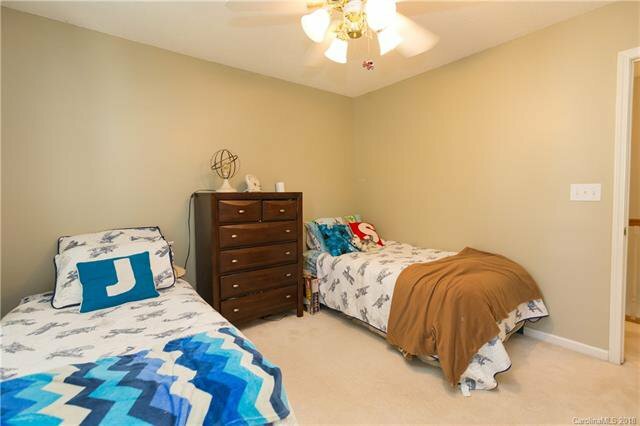 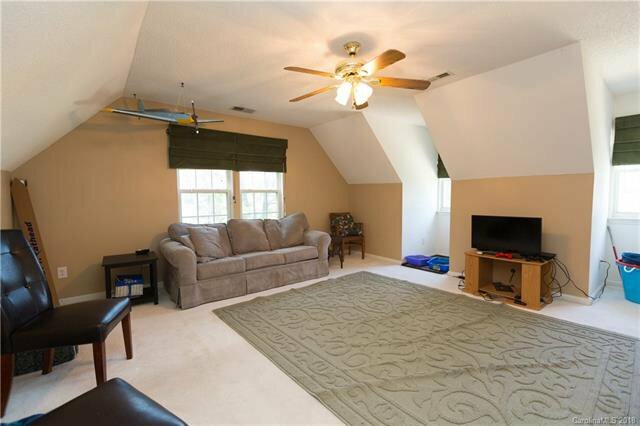 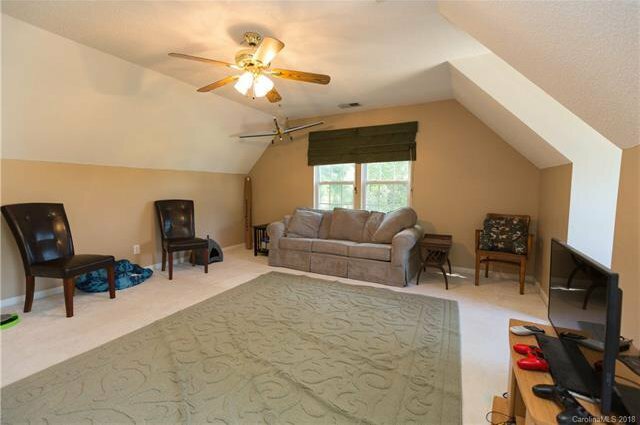 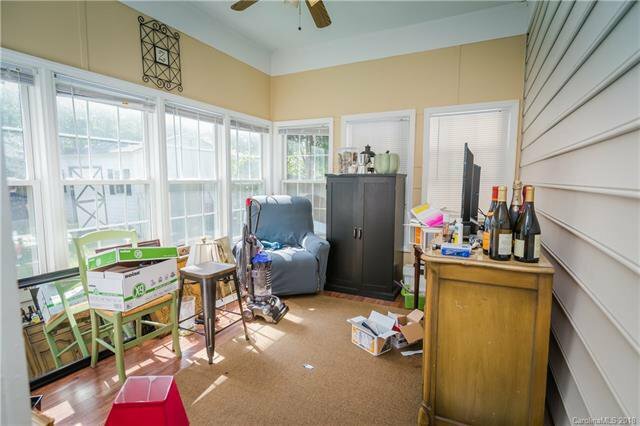 Large Bonus Room could be a 4th bedroom. 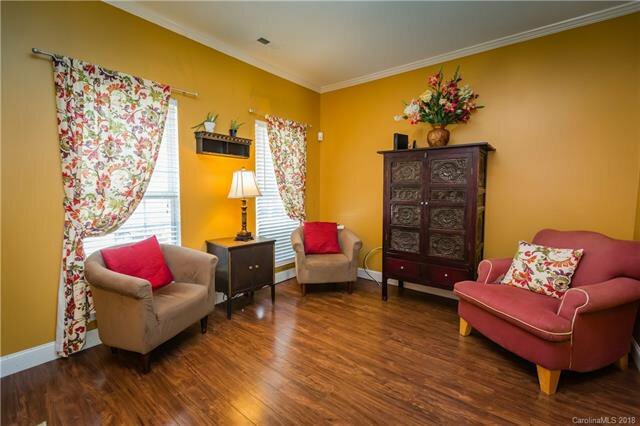 Sunroom for relaxing and perfect for a home office. 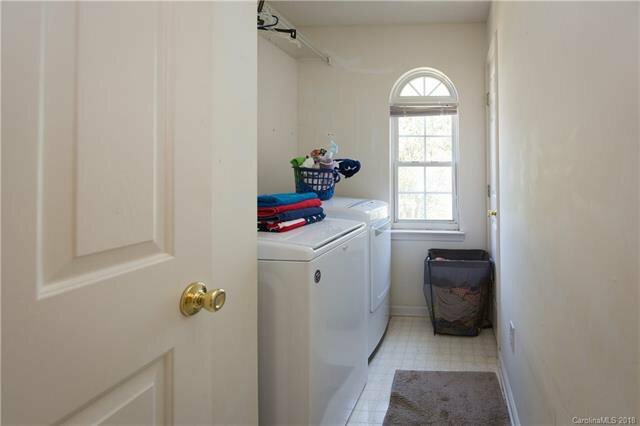 Newer floors, hot water heater (2015), HVAC (2014), and roof (2011)! 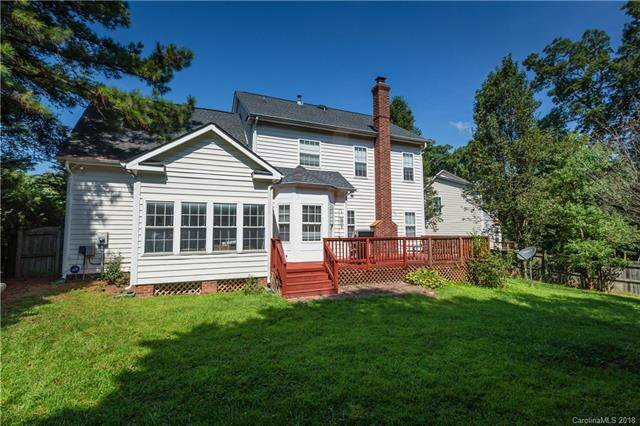 Large back yard with storage shed and garden area. 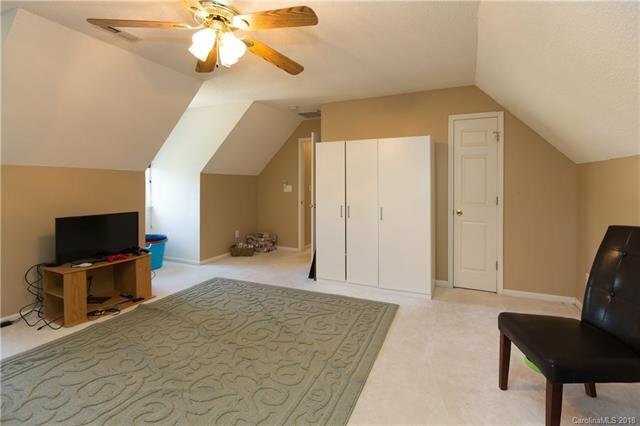 Large 2 car garage with plenty of storage. 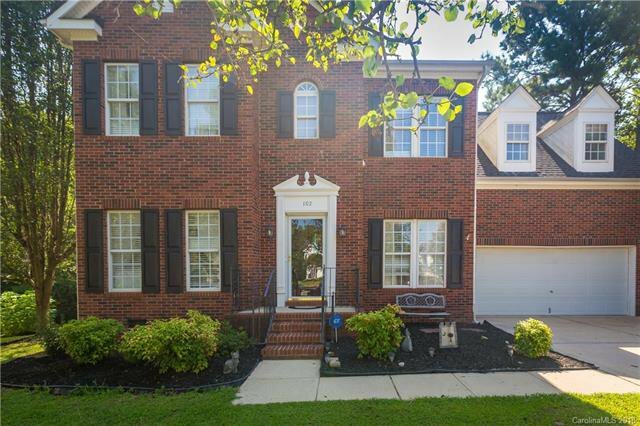 Wonderful opportunity to own in a great community and schools.